Another week flew by and Spring is definitely here. It is hard not to think about beauty at a time like this! I was greeted with a cool fresh breeze filled with the smell of newly bloomed flowers. The air was so fresh, so full of oxygen, I felt more alive just taking a deep breath. So my husband and I took the girls (doggies) out for an early walk to get as much enjoyment out of the peaceful morning. For I finally found out that I can find beauty any where and every where if I want. Even if my day is not so pleasant a day....it can be a little better if I open my eyes. like this morning when I opened the back door. And for that, I am truly grateful! 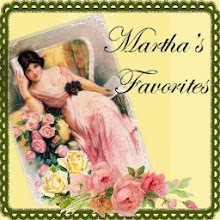 If you would like to join in Tea Cup Tuesday with Martha ( I know you will want to visit her and see her amazing china!) 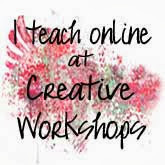 and I, just go and prepare a post with a tea cup you would like to share in it, then come back here and link up with Linky Tools below. Now we can come and visit you! 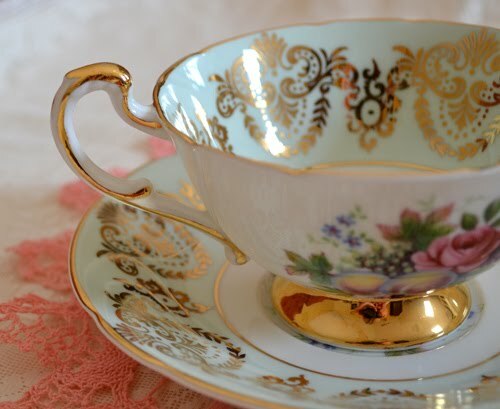 Terri, your teacup is just gorgeous! I love the colour and design of it. Thanks for sharing with us. sua Xícara é divina...amei dourado as flores! 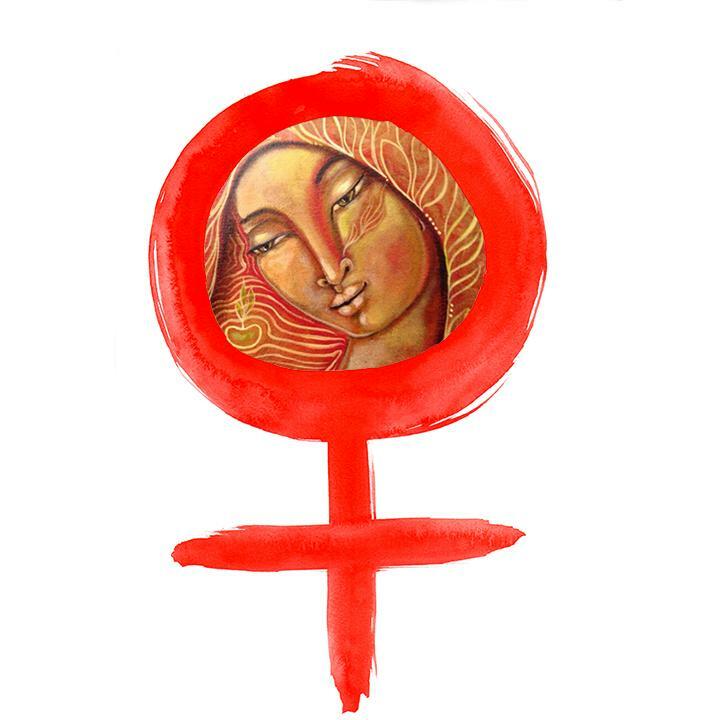 estou feliz de juntar-se a vocês! You are quite curator of beauty Terri! This cup is so regal and gorgeous...I would feel like a queen drinking from it! Your pooches are just too adorable...I love them, give them a hug for me! Here is to a beautiful week! 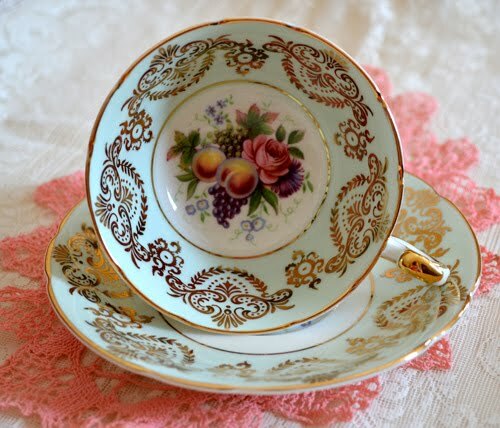 Another gorgeous Paragon teacup. I love it!And your pups are so cute! Happy TT! Oh what a lovely post and an amazing profound statement. And that teacup is absolutely one of the most beautiful I have ever beheld. Wow, it is gorgeous. And those girls, they look so cute kinda "begging" for tea, darlings! Lovely post, thank you so much. 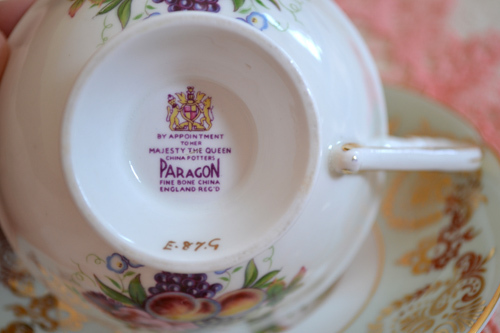 Aren't Paragon teacups always so perfect! Yours is beautiful. Your Yorkies are so cute. 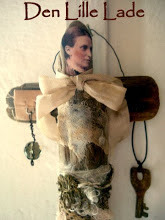 I've added my link,,,,hopefully it shows up in time. 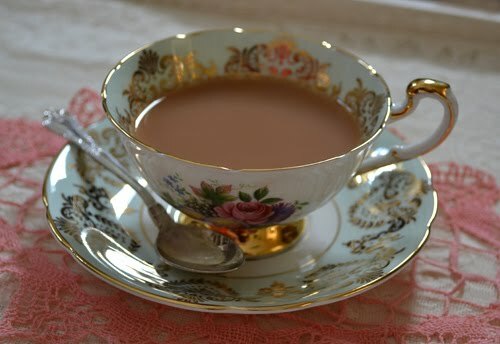 Love your tea cup...it is stunning...so elegant..and it's so nice to see it in use! 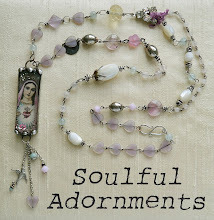 There's nothing worse than hoarding and hiding these little treasured gems...am I right! Have a great day....and thanks for your comment on my video. 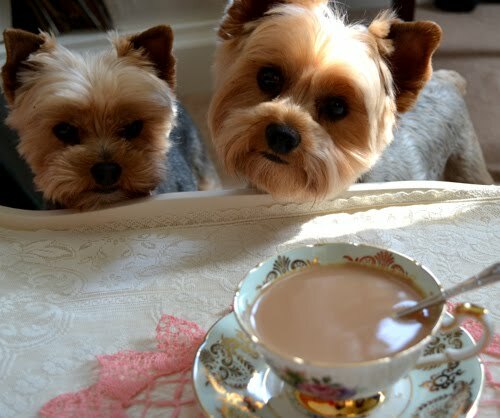 I alwayes loved Yorkies-and yours looks so cute, looking at that beautiful cup filled with tea. What an utterly divine cup and saucer. It's just spectacular. BEautiful teacup - beautiful little girls - such sweet faves!!! Finding happiness in every day is a MUST! It's good for the heart and soul. I just love your little "girls!" They are so adorable. Your teasets are beautiful and I must look into Paragon. Right now I seem to be having an affair with Aynsley. It's all new to me and I'm loving it! Utterly charming. Your teacup has all of the beauty it could possibly hold. It is nice to see pups groomed and beautiful. I am sure they appreciate your love and care. 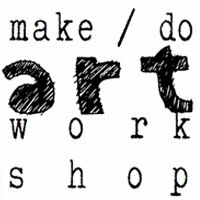 I would love to take part in your ATC swap. Gorgeaous teacup - I just love all the detail in the gold, the fruit and of course the flowers. Exquisite! Thank you for being a gracious hostess! Such a beautiful post Terri.and i enjoyed all those magical words and insights you shared..beautifully said! HUgs..beauty is in everything!LOve the cup..I fall in love every Tuesday it seems ha ha!Exquisite set!! and love your sweet puppies..awww..too cute!Yours are beauties..I have a part Yorkie/Maltese..they are such fun! oh my, what a charming tea cup with delicious design you share. The mint color and the golden lines look great together. Ant the flower decoration is so nicely made. Love the little faces of your cute Yorkshires. 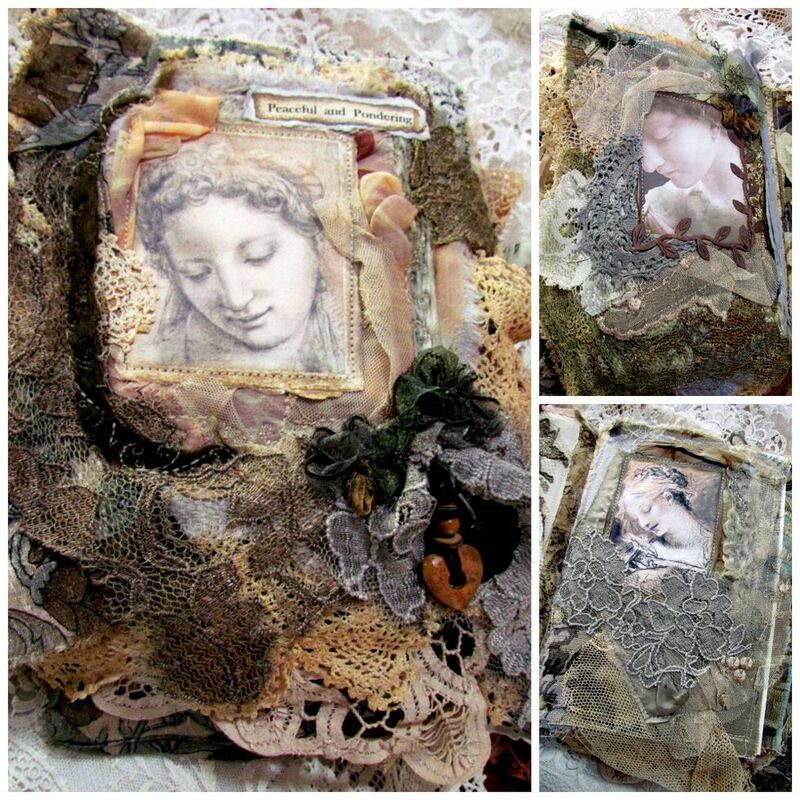 Hi Teri.....as usual I really appreciate you stopping by with your positive comments. 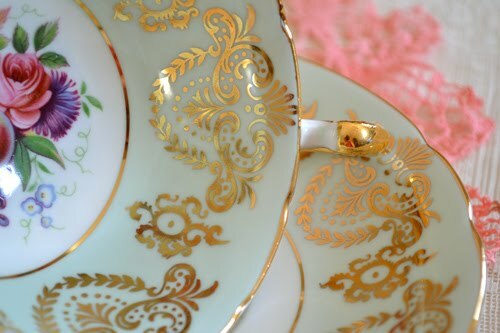 I have to tell you.....YOU have the most beautiful china....I'm sure you have spent a life time collection all this beauty..and it is so great you share it with us all. Your teacup is so lovely and I adore your yorkies...they are so cute. A grateful heart is a wonderful way to live life...thanks for sharing! Have a wonderful week. 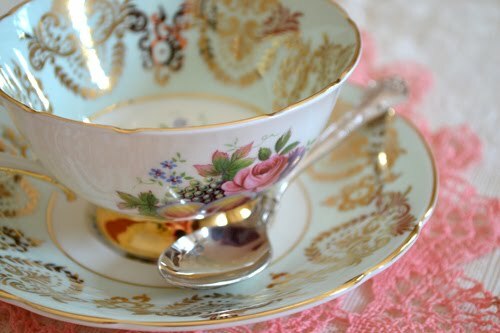 What a most gorgeous teacup!!! 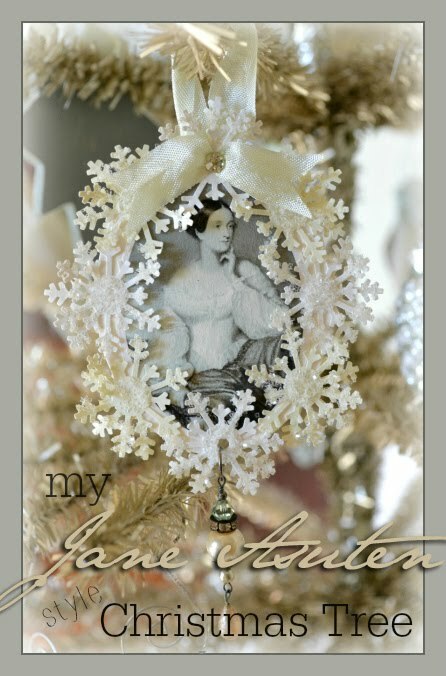 I have a few antique/vintage ones and so love them. Such sweet girls you have! I'm so behind on the "Downton Abbey" thing but I will eventually rent the seasons from the beginning so I can watch-I've always been a fan of this type of series. Oh, your teacup is beautiful. I adore your little 'girls', too! They are too cute, looking up at you!! I agree, that we can find beauty anywhere and everywhere, if we just open our eyes! What a lovely tea cup!!! Your little fur babies are just the cutest little things! Tfs! 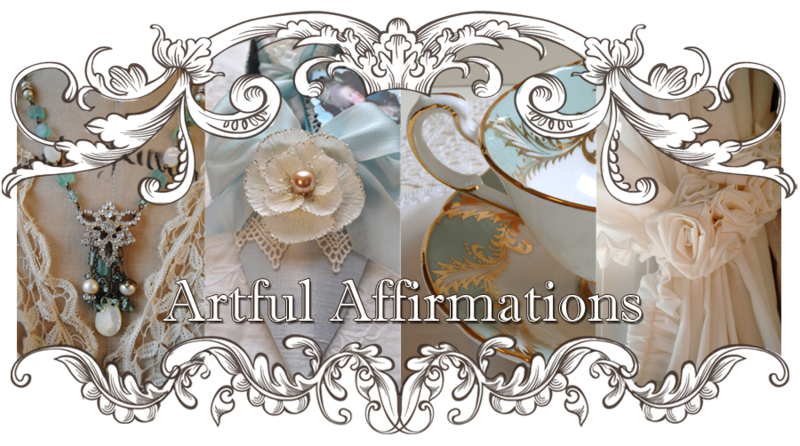 Terri, your tea cup is gorgeous! Love the colors, so perfect for spring! Your girls are absolutely adorable, and look like they make wonderful tea companions. oooo how cute they are!! they are adorable! 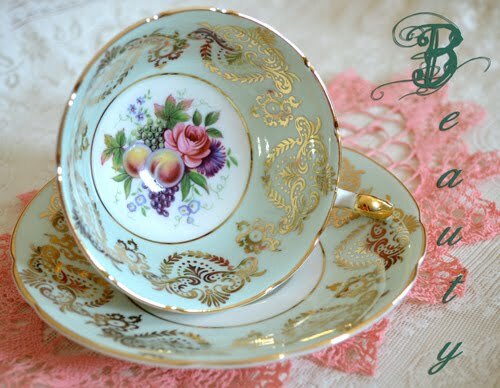 !And the teacup is gorgeous! Hi, I love this beautiful teacup! By appointment . . . as well, very impressed. I have some teacups, (not nearly so grand)- maybe I can do the next teacup Tuesday. Oh, your doggies are Wonderful Cute!! 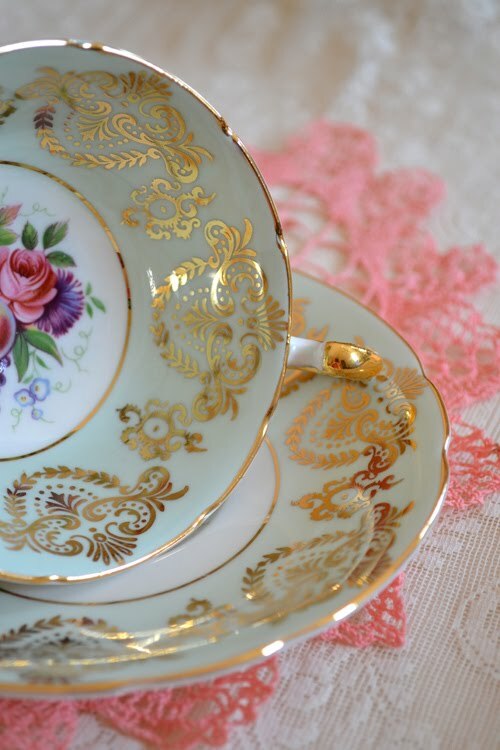 Your tea cups are so dainty and beautiful! Lovely design too. This is my first time joining your party, it won't be the last, so thank you for hosting. I'm also your newest follower, hope you like to do the same. Wishing you a HAPPY EASTER. I love all the teacups, Terri, as each one has its own beauty and unique flare. And the bracelet is sooo pretty. A perfect teatime momento.